Below you’ll find a highlight photograph from my most recent maternity sessions. Enjoy. 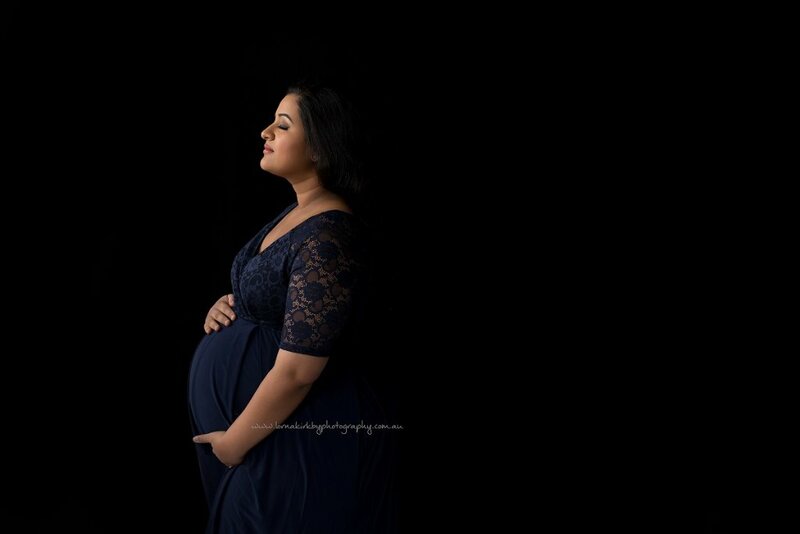 When you look this stunning you have to capture these special moments of pregnancy! There’s nothing better than a little pampering when you’re expecting! 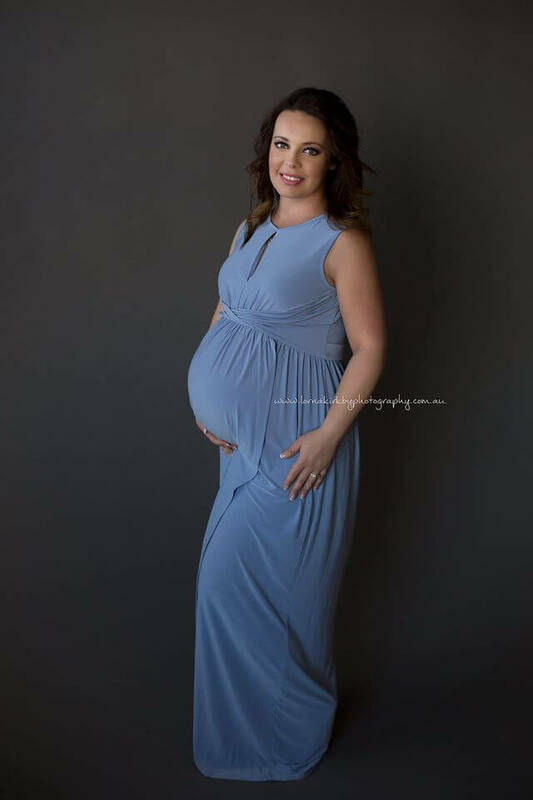 This gorgeous Mama came in for a makeover for her maternity session this morning. So stunning! Just a few more weeks until this stunning Mama gets to meet her little one! Such a gorgeous Mama waiting to meet her little girl! A precious time in a mother’s life. Our stunning Mama waiting for her precious baby! Our beautiful Mum-to-be from this morning! 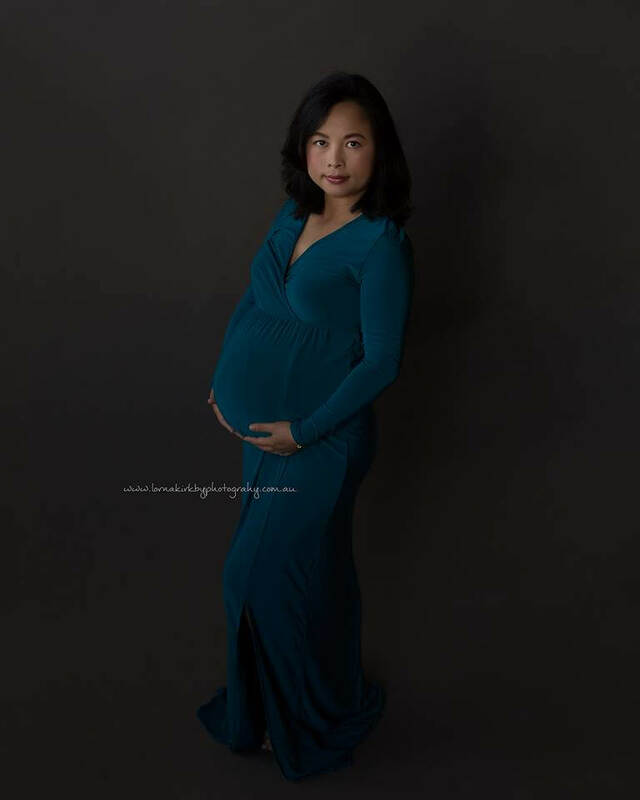 Gorgeous Mama … this is her fourth child and she is glowing! It was a beautiful day of maternity sessions in the studio! Waiting to meet her little boy. 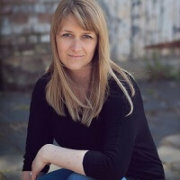 Lorna Kirkby has been a professional photographer for over ten years. 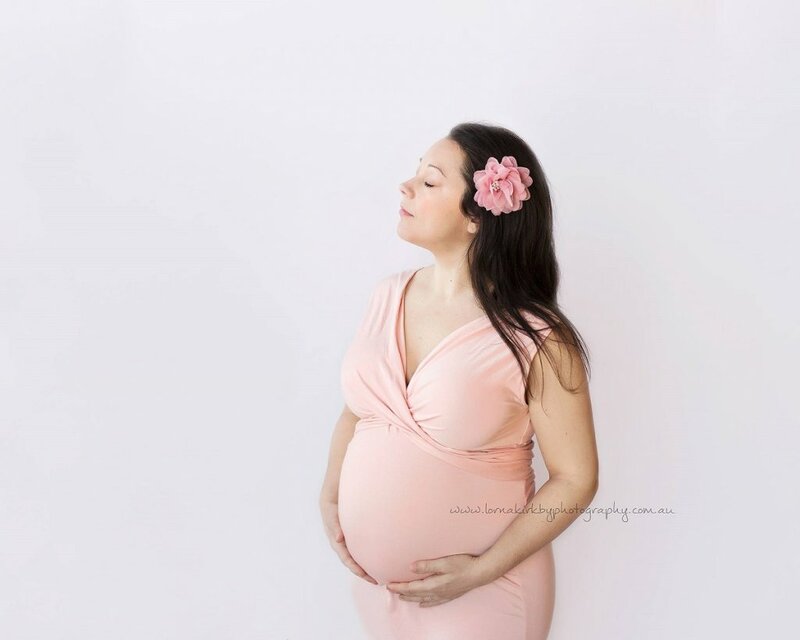 She specialises in newborn, baby and maternity photography. It will be her pleasure to capture this special time, as you wait for your little treasure to arrive. See all she offers on the home page or view her maternity gallery. Drop her a line via the contact form if you have any questions.